Vindhyavasini temple is located at Vindhyachal, about 8 km away from Mirzapur on the banks of river Ganga. This is one among fifty one Shakti peethas. 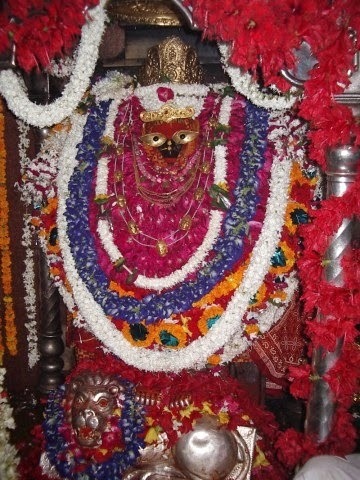 Vindhyavasini Devi is most popularly known as Kajala Devi. There is a temple of Mahasaraswati named Ashtbhuja temple about 3km away and a temple of Goddess Kali in a cave named Kali khoh. These three together form a part of the rite called Trilokan Parikrama.